In this article, we will get to know about geo-restrictions and the methods to bypass geo-restrictions and locations errors around the world. The way we access the media has changed a lot over the years. Until this last decade, people were depending on their TVs, radios and other media, and had pretty linear programming, as well as bundled content. This is what was served to them and they had to like it, without any choice or alternative. However, this has changed very much since the development of online media, and on-demand digital media consumption was born. There are also problems of today, and the biggest one of them is that this ‘revolution’ isn’t advancing equally everywhere. Many regions or even entire countries still follow the same old linear programming which many now see as nothing short of barbaric. 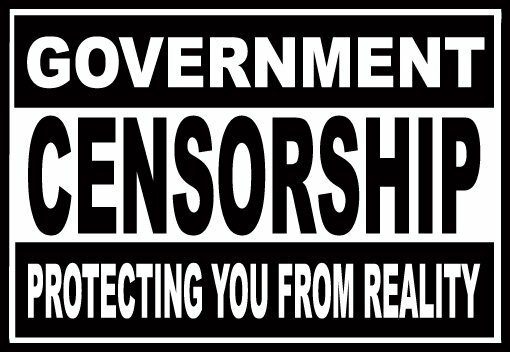 This is greatly due to the restrictions placed upon such areas, sometimes by the government of the countries themselves, sometimes by the owners of the media in question. Netflix, for example, isn’t allowed in many countries around the world. However, some countries are the ones that ban a lot of online content, for example, China. They blocked a bunch of social networks and don’t allow them on their territory. Other countries, like North Korea, don’t allow their citizens internet access at all. Literally, every country has a different story, but what’s important is that there’s often a problem of geo-restrictions that isn’t allowing the consumers to enjoy the freedom of the internet. 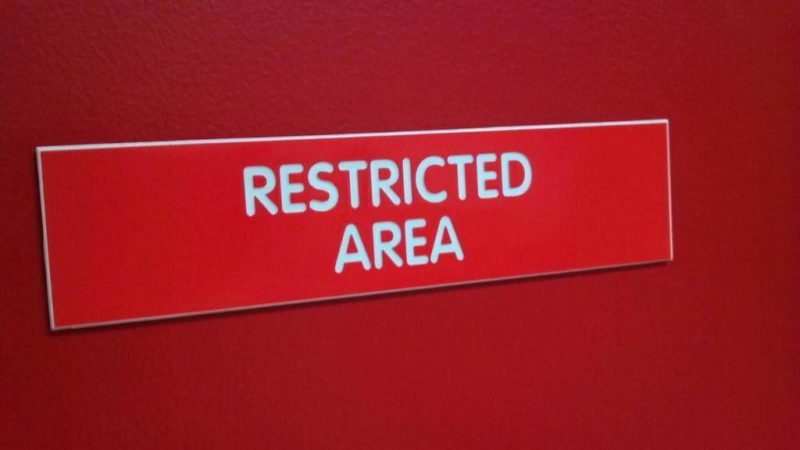 Sometimes it’s not even a real restriction, but instead an error. These are known as location errors, where the website doesn’t recognize the IP address as one that has access to certain content, despite the fact that it does. Mistakes happen, and that’s nothing new or surprising. Still, it’s annoying, and sometimes it takes time until the error is fixed if it gets fixed at all. One thing that everyone can agree on is that the internet can be a strange place, and not everything has to make sense all the time. Ever since this has become a problem, people were searching for a way to fix it, and on that quest, they’ve found a number of different methods of doing it. Most of the time, errors and restrictions like these cannot be lifted. Which only leaves one alternative – to bypass them. And that’s what this guide is all about, showing you how to do it. There are, as we mentioned, several different choices, and they include using Proxy services. However, the only one that is really trustworthy is using one of the top VPNs on the market. VPNs are Virtual Private Networks. They literally are private networks, and they’re being sustained by a lot of their own, private servers that can be found all across the world. The more servers a network has, the bigger it is, and the more countries have the servers in them, the faster the speed will be for their users. This is important because, when you connect to a VPN, you get to choose a server, and it’s in your interest to choose one that’s relatively nearby, but still out of your region. Let’s say that you’re from a European or Asian country, and you’d like to access Netflix. However, it’s not supported in your country, and you can’t access it by regular means. What you need to do, in that case, is to get a VPN, and choose a server in one of the countries that do have access to Netflix, for example, the US. When you connect to the US server, it will provide you with an IP address that will make the Internet believe that you’ve changed your location and that you’re currently in the US. There’s no reason for the restriction to remain anymore, and you’ll be free to watch Netflix as much as you’d like. This is why the number of servers is important, as well as their location. 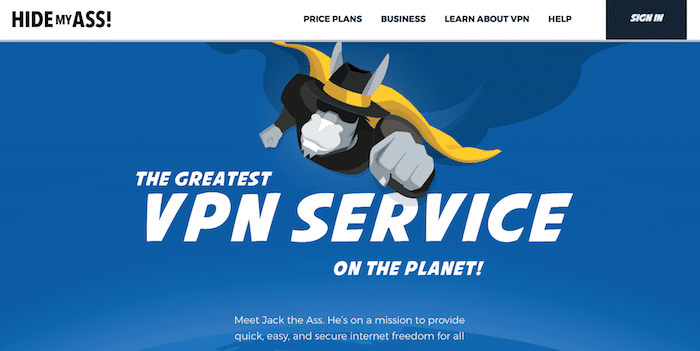 However, VPNs are a favorite choice for this sort of thing for several more reasons. They also encrypt your online traffic, so that no one can see what you’re doing while online. They can protect you from malware, hackers, or even your own ISP (Internet Service Provider). Anyway, there are some downsides to them too. For example, to use them, you’ll have to pay for monthly (or yearly) subscriptions. They are not too expensive, but they do cost you. They’ll also slow your speed down a bit, due to the fact that all of your data’s being encrypted. A lot of this is circumstantial, and the right choice of VPN can make all the difference when it comes to things like this. This is where the money-back policies come in handy since they mean that you can try out the VPN and if you don’t like it, simply go back on the deal, and you’ll get all of your money back, with no penalty. Now that’s the real question, isn’t it? Which VPN should you use? The answer to this is different for everyone, and it mostly depends on what you need it for. They provide you with other features, some of them are fast, others are slow, some are filled with useful gadgets, others only do a few basic things. If you want to use them for secure streaming, downloading, or watching videos, like in this case, you’d want the one that values speed. 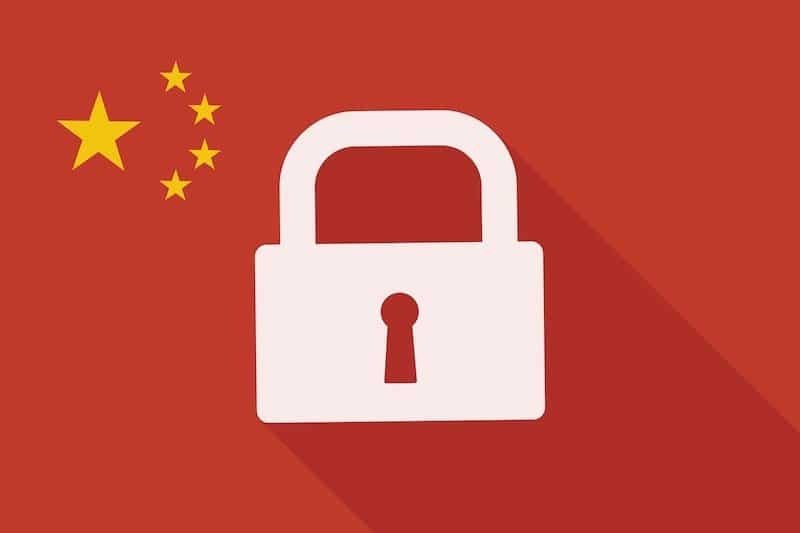 There are three different VPNs that we’d recommend as a perfect solution when it comes to bypassing geo-restrictions, and those are ExpressVPN, IPVanish, and HideMyAss. ExpressVPN has the most secure options when it comes to these three, and we highly recommend it. If you’re new to the world of VPNs, and you’re worried that you won’t be able to find your way around – don’t be. ExpressVPN is well known for having a very user-friendly software, which isn’t that unusual, considering how popular the VPNs have become. ExpressVPN’s development team has really done a great job while creating the app, and it’s easy to use even if you’ve never before had anything to do with VPNs. Even the setup is extremely easy for everyone. ExpressVPN offers many things, including a non-stop customer support that can be contacted via both chat and email. They have a lot of servers around the world, and the speed is great for downloading, streaming, or watching online videos. All in all, it’s secure, easy, affordable, and very reliable VPN, and you definitely won’t make a mistake if you choose this one. Also a great choice, IPVanish offers servers from around the world. Just like ExpressVPN, it offers a great software that can be easily used, and on multiple platforms as well. Unfortunately for Apple users, it’s currently not compatible with iOS. Other than that, there’s pretty much nothing left to be desired. When it comes to speed, many would agree that it even surpasses ExpressVPN, and it’s known for specializing in that aspect. It also offers unlimited bandwidth and is one of the best choices for performing services that we discussed earlier in this text. Choosing IPVanish simply can’t turn out to be a mistake. Last, but not least, we have HideMyAss. This VPN also has a lot of perks in common with the Express VPN, just like IPVanish, with a large number of servers and unlimited bandwidth being some of them. If you happen to run into trouble or have some questions, there’s a customer service that can be reached through email, live chat, or even by phone, at any time. HideMyAss is also compatible with all of the operating systems, which makes it one of the greatest choices for everyone. Using a VPN to bypass geo-restrictions is the best method, as we stated previously. It does have bad sides, but nothing is perfect, and in the end, the only thing that you can do is try to balance out the good and the bad. VPNs major flaws are the fact that you have to pay for them, and that they slow you down a bit. However, the protection that you’ll be provided with is definitely worth it. As an alternative to VPNs, we have proxies. Proxies, or proxy servers, are used as intermediaries between your device and the internet. When you compare them to VPNs, it’s easy to see that they’re an inferior technology. However, they can still do the job, especially when it comes to our main problem, which is bypassing geo-restrictions. They’re simple, and a pretty quick way to successfully bypass geo-restrictions, and just like VPNs, there are many of them available. Some are free, some you have to pay. Even though they do a lot less than VPNs, their prices are often similar or even higher than VPN’s. They’re easy to configure on most browsers, however, it’s not that easy to configure them on apps and non-PC devices. The biggest difference between the VPN and a proxy is the fact that VPNs encrypt your data, and can cover your entire internet connection. Proxies, on the other hand, mostly specialize in working with a single program or app, and can be used to hide your IP address expertly. Think of them as VPNs that only cover a part of your online traffic. They’re faster than your regular VPN because they do not encrypt your traffic. There are free ones, of course, but those aren’t really recommendable. If you think about it, free ones need to sustain themselves somehow, and most of them do it either through displaying ads, or by collecting and selling your data, and you wouldn’t want that. They are also very slow since everyone likes using free stuff on the internet, so the traffic is terrible. Setting up proxies is very easy since they mostly don’t come as a separate app, but more like an extension for the browser. There are also proxy websites, which work in a different kind of way, but can also be used for the purpose of accessing the blocked content. In this case, you need to go to one such website and type in the name of the site you would like to visit. The proxy website will then serve as a ‘middleman’, and you’ll be accessing the previously blocked website through it. This is a decent solution if you’re using a public computer, but it’s not that practical because you wouldn’t be able to browse easily. If you’re not interested in proxies or VPNs, there’s also a third option, which is SmartDNS. SmartDNS proxy is one of the fastest ways to get by and get to the restricted content. It works by masking your IP and tricking the internet into thinking that you’re in the region that has access to the content in question. However, for all its speed, it doesn’t encrypt your content at all, which makes it easy for your ISP or potential hackers to figure out what you’re doing. It also doesn’t provide any sort of malware protection, nor any special features. Still, if you’re in a country without strong laws against using this sort of tech, SmartDNS will let you bypass the geo-restrictions in no time at all. Having to deal with online restrictions can be a real pain, and it’s against the very nature of the internet. Still, if we can’t change the situation, we’ve found a way to adapt to it, and for now, that is good enough. This guide should be able to help you with bypassing any restrictions that might trouble you. However, choose carefully when it comes to the level of protection you need. And if none of these methods (or clients that we mentioned) work for you, you can leave a comment explaining your issue. Our technical staff will do its best to sort it out.